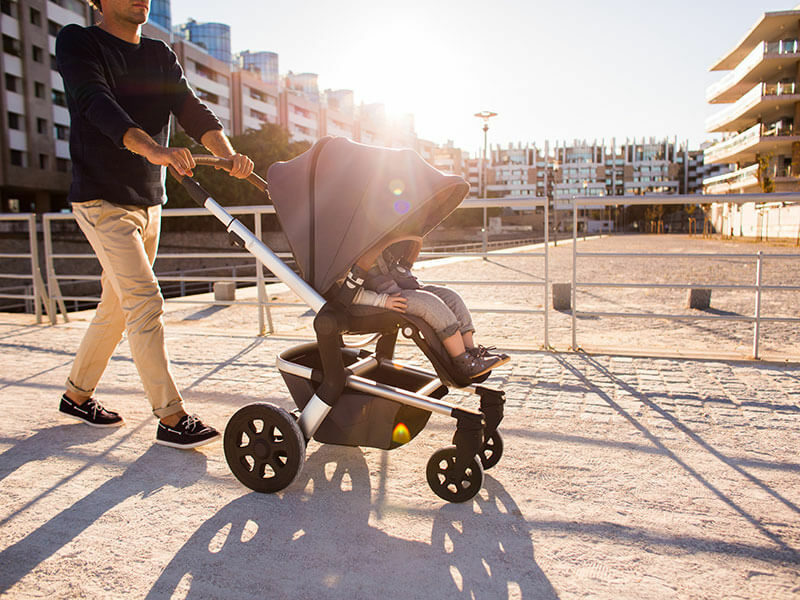 Buying your first pushchair can be a daunting experience, and with lots to choose from, you want to be sure your pram not only suits the needs of your family but will also stand the test of time through your journey into parenthood. With lots of friends and family on hand to give advice on all their favourite baby products, its often difficult to know which ones will work for you and when it comes to comparing pushchairs, Which? 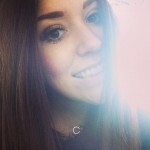 is a brilliant place to start. Since 2007 Which? have reviewed hundreds of pushchairs naming some of our favourites a Which Best Buy and we’re so delighted that one of the latest to be added to that list is the fabulous Joolz Hub! All pushchairs are reviewed, tested and compared based upon the same factors and today we are going to take a closer look at what makes the Joolz Hub a Best Buy! Ensuring sure your child is safe in their pushchair is of course a top priority and something that Which? largely consider when awarding a Best Buy. From birth the carrycot of the Hub provides a completely flat surface for your baby to lay safely and the XL hood provides UPF 50+ protection to keep your little one shielded from the elements. Into the seat unit the 5-point harness keeps your toddler secure and the adjustable calf rest supports their legs especially when they’re afternoon snoozing! Durability is also an important factor when choosing your pushchair and from the frame to the fabrics the Joolz Hub is amazing quality with great attention to detail. 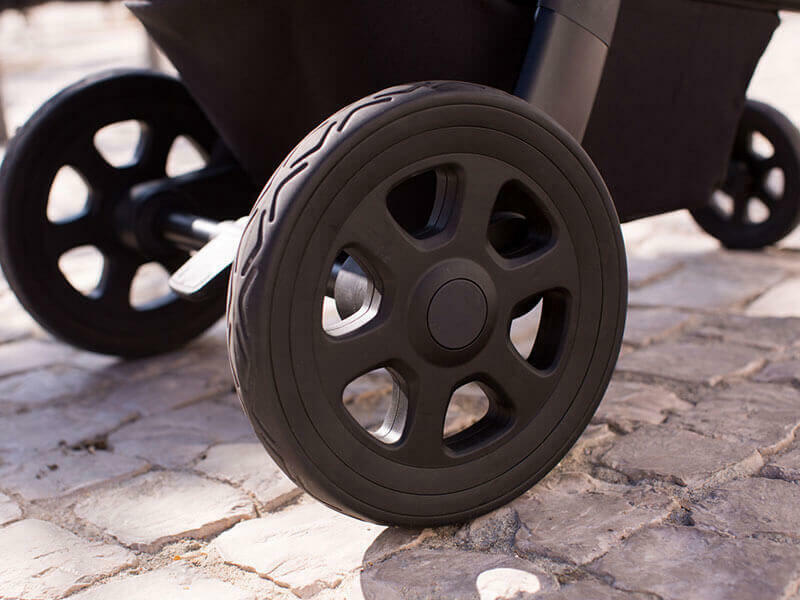 The wheels of the Joolz Hub are puncture free for ultimate peace of mind and all-round suspension makes these wheels super durable no matter what the terrain. Right from day one your baby will be super comfortable in the Joolz Hub carrycot thanks to the breathable mattress, extendable UPF 50+ sun canopy and ventilated panel which is great for air flow in warmer months. 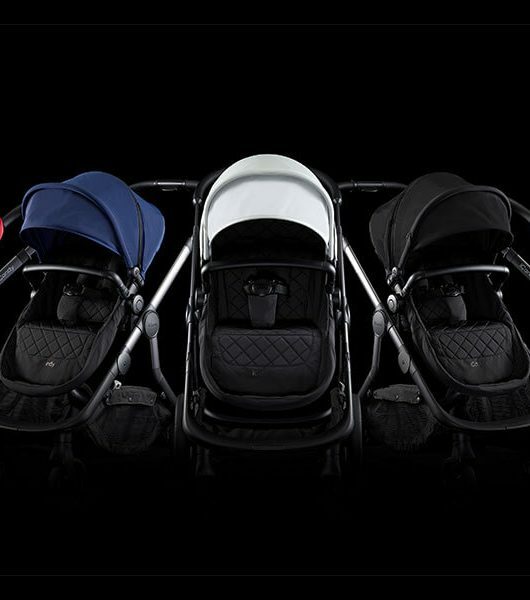 From 6 months onwards, the seat unit provides a full lay flat recline to keep them comfortable at any age and the bumper bar is great for your little one to hold on to whilst you’re navigating the streets. A quick and easy fold can be done with or without the seat unit attached and once folded the Joolz Hub is really compact too. 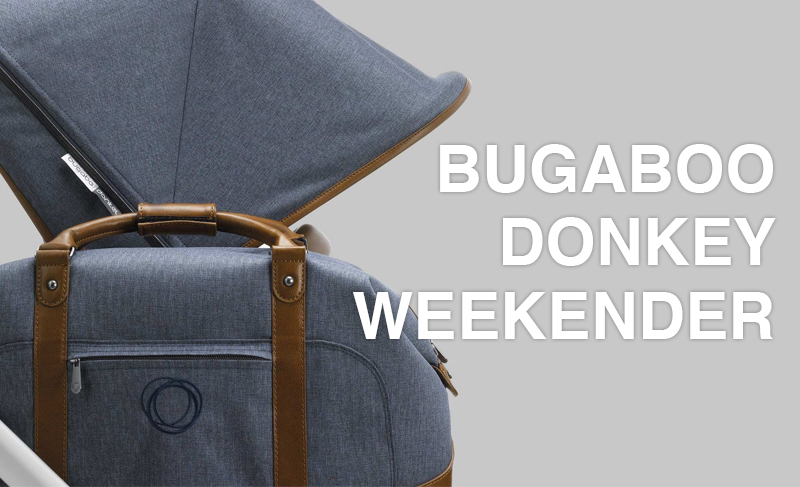 The transportation lock keeps the Hub folded together for travel and the carry strap means you can conveniently carry the pushchair at any time too! Unfolding the Hub just takes a few seconds then you’re ready for the next adventure! 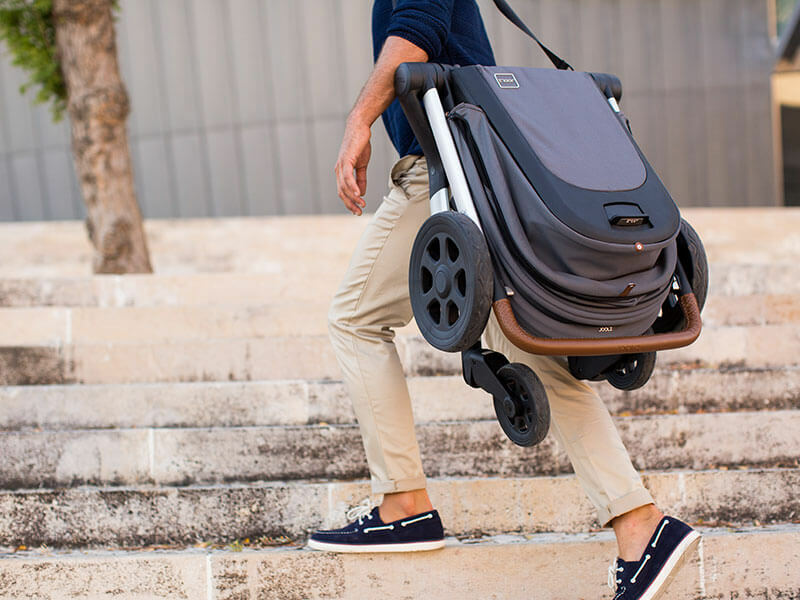 Aswell as being comfortable for your baby, your pushchair needs to fit into your lifestyle too the Hub was definitely designed with parents in mind. The handle bar is adjustable for the tallest or shortest of parents and the large shopping basket will hold all of your essentials. 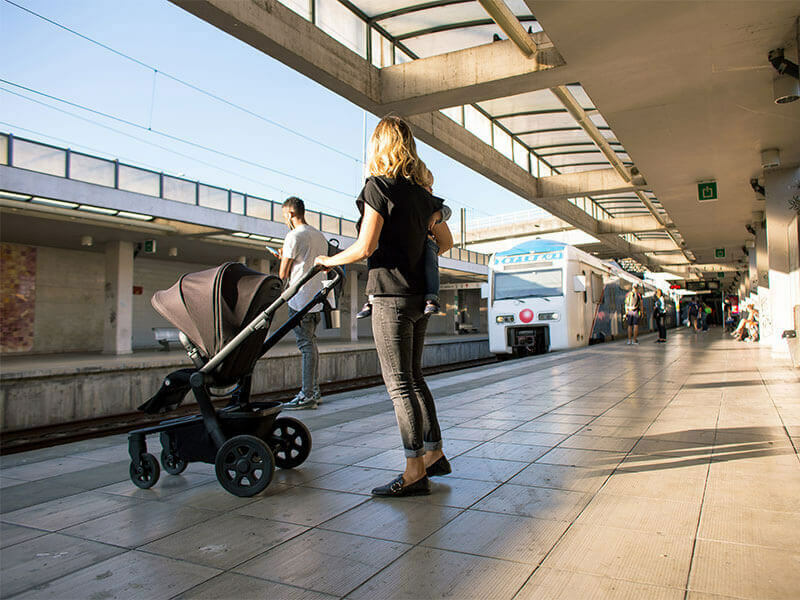 A one-handed steer of the Hub makes the pushchair super easy to maneuver and the 53cm wide wheel base means the Hub can easily navigate the narrowest of city streets. 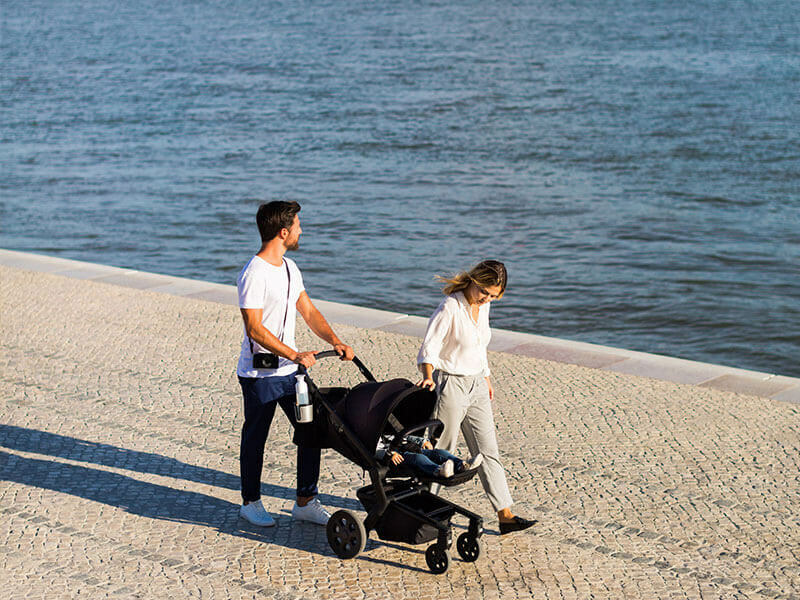 If you’re looking for a travel system for your little one, the Joolz Hub is a serious contender and not only is it super practical but its available in 3 beautiful colours so you’re sure to find one that suits your style. 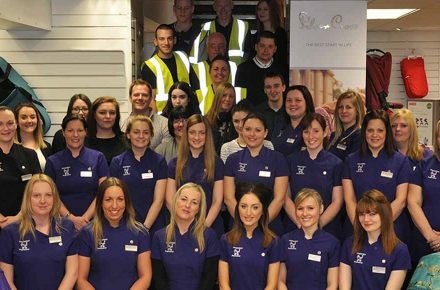 Shop the Joolz Hub here and be sure to let us know what you think too! 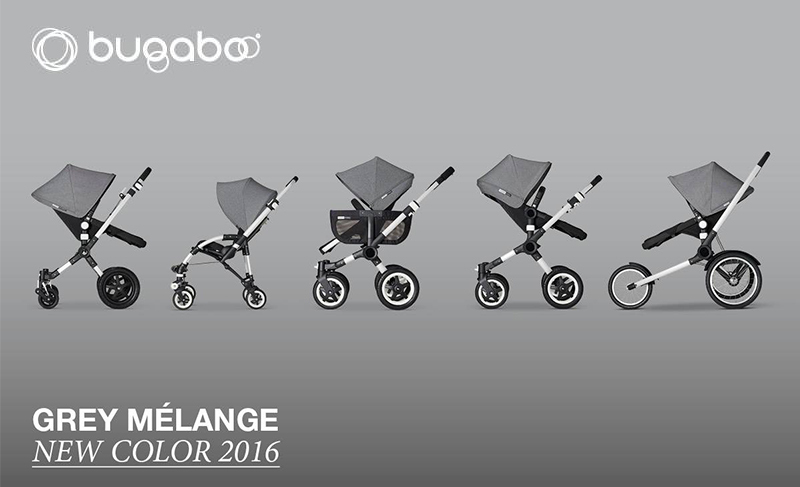 Have You Seen Bugaboo’s Stylish 2016 Accessories?